Fool’s Gold – Statue of Dame Shirley Boadicea! 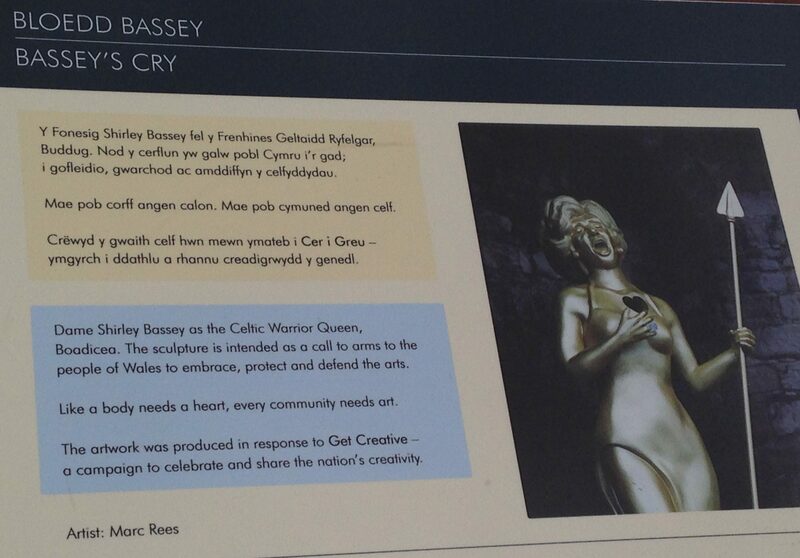 It’s one year since opinion was divided over a Gold Statue of Dame Shirley that was unveied at Caernarfon Castle in Wales. Today some further videos and images on this subject.